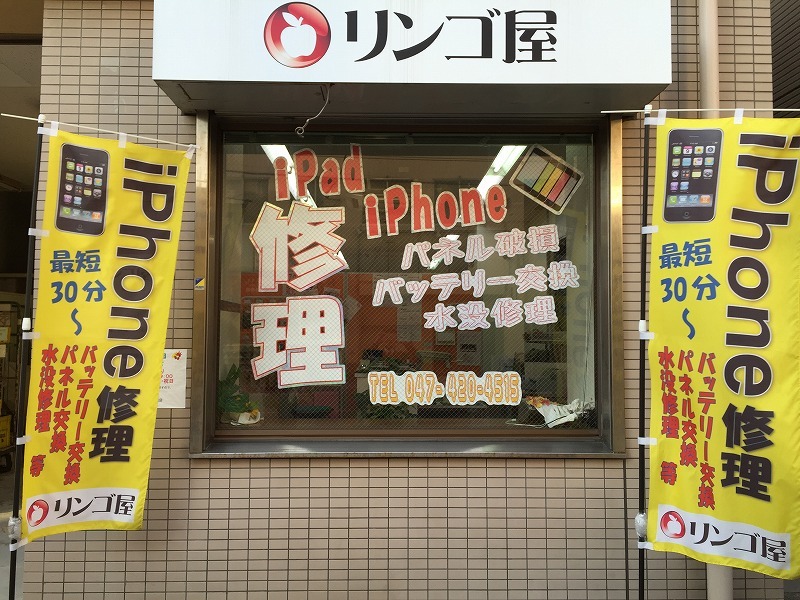 地域最安値！中古iPad4 Wi-Fiモデル 16GB　9,800円～　販売中!(^^)! Copyright © 2015-2016 RINGOYA. All Rights Reserved.